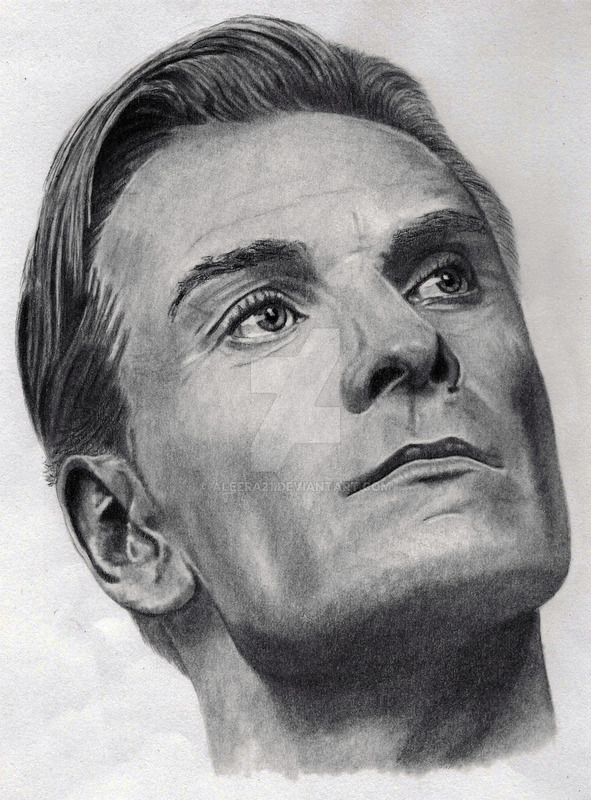 A sketch of Michael Fassbender as David 8 in the movie Prometheus. I did darken this a little in Photoshop as my scanner always leaves the contrast so wishy-washy. Other than that, it is as drawn. I need to stop being so scared to go darker from the start.